D.I.D. Standard Non O-Ring chain! 420 x 120L. 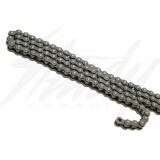 Made with solid bushing for a longer life! 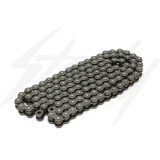 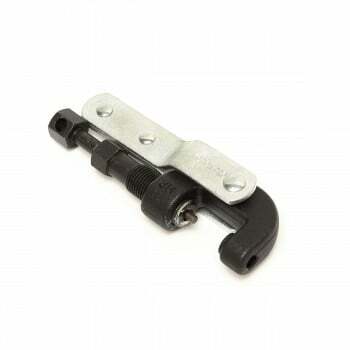 Great low cost replacement chain!